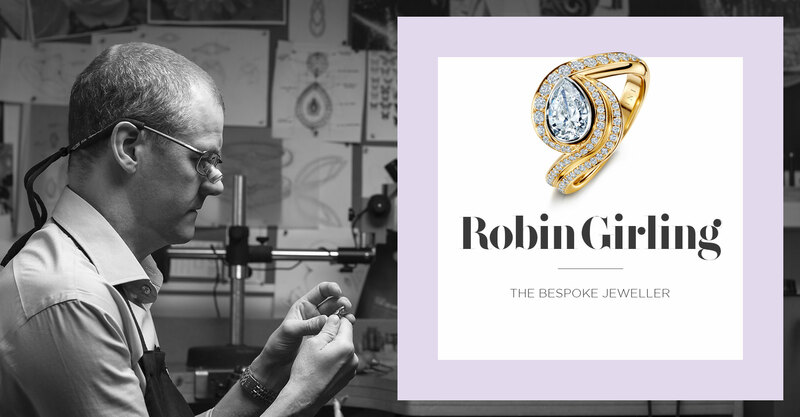 Selini is the work of Robin Girling a designer and craftsman of fine jewellery, specialising in the creation of complicated one off pieces. 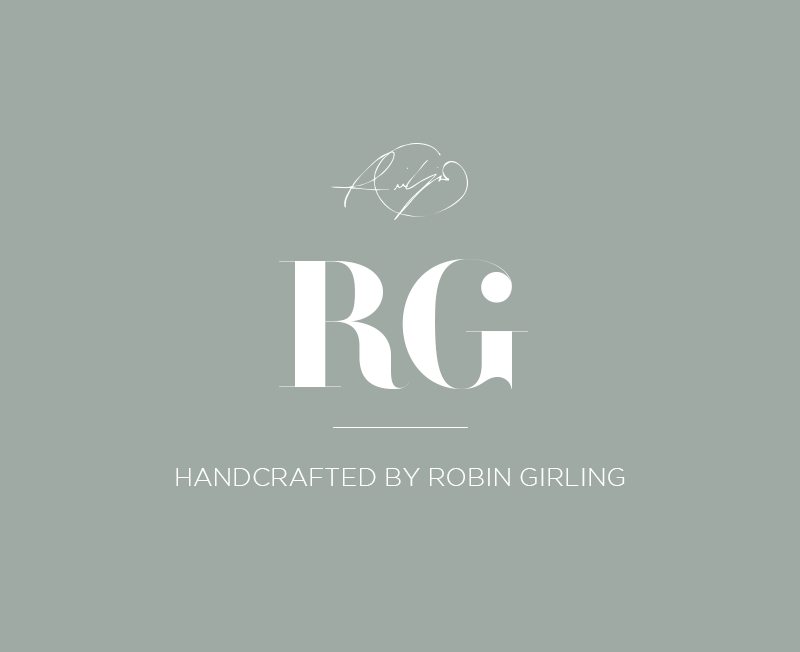 His workshop is situated in rural Lancashire, where every piece is designed and handcrafted entirely by Robin. 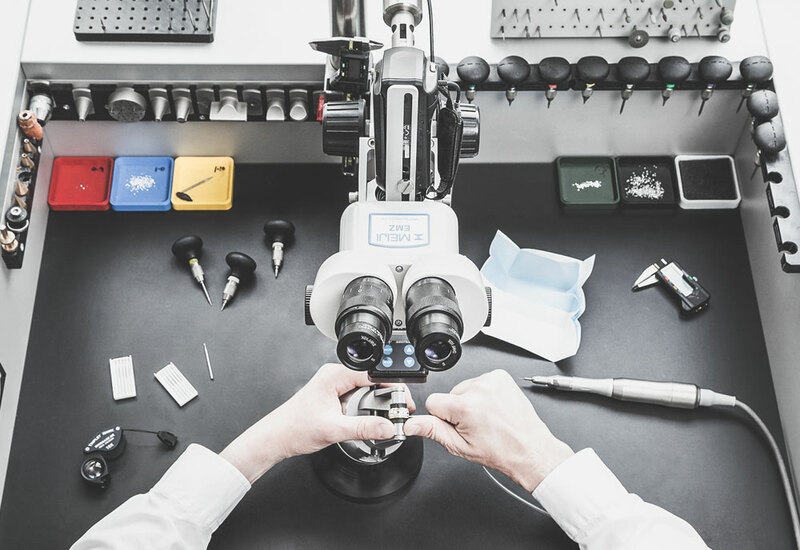 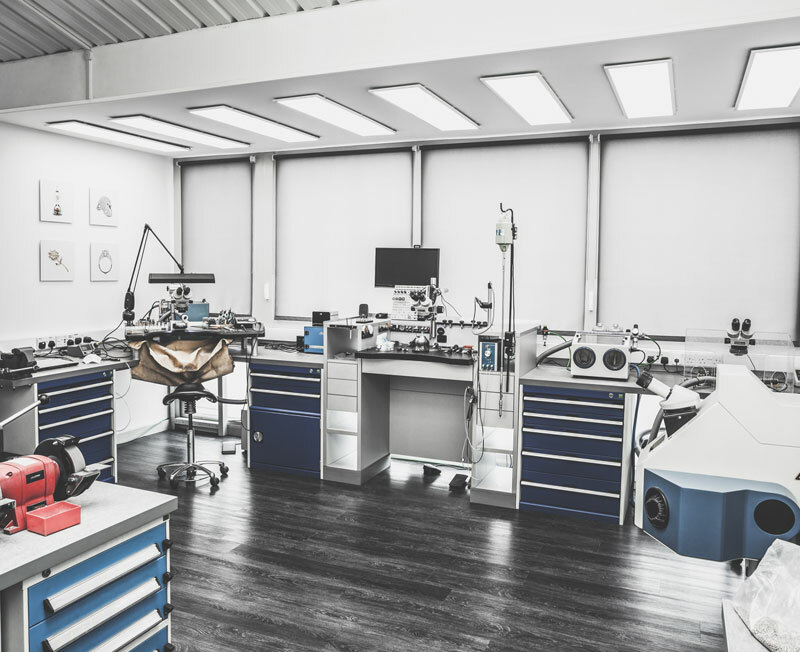 Robin began his professional life as a third-generation precision engineer/toolmaker where he spent his time creating intricate components for a wide range of industries. 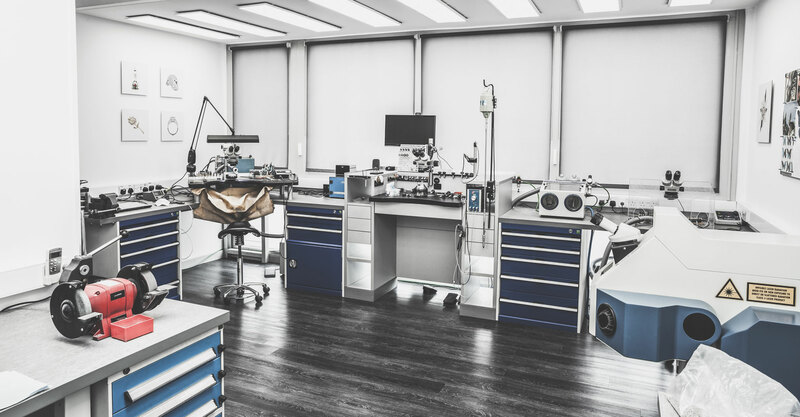 The technical aspect of his work he very much enjoyed, however he always aspired to practice in a more creative environment. 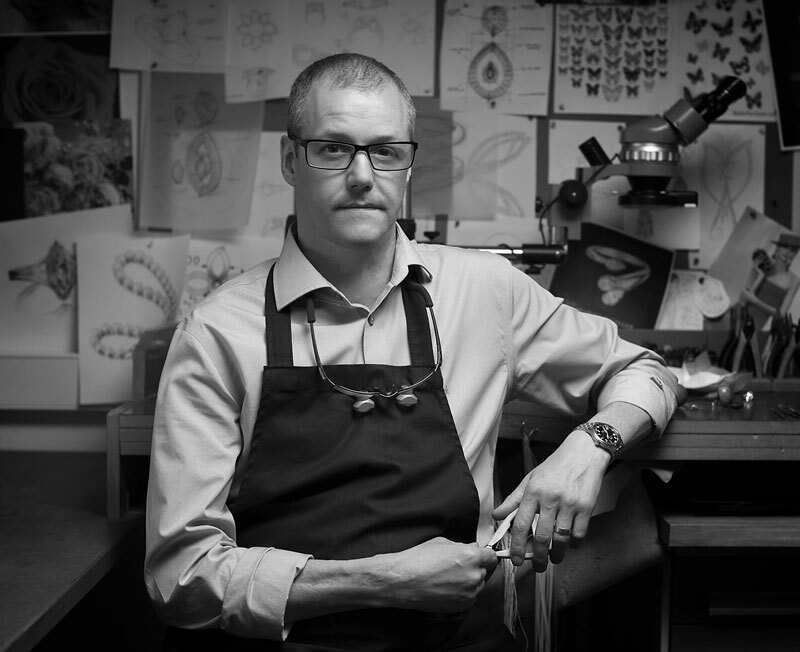 His path into jewellery design and manufacture began after being approached to design and create tooling to make jewellery components, he was quickly captivated by jewellery and its intricate handcrafted techniques. 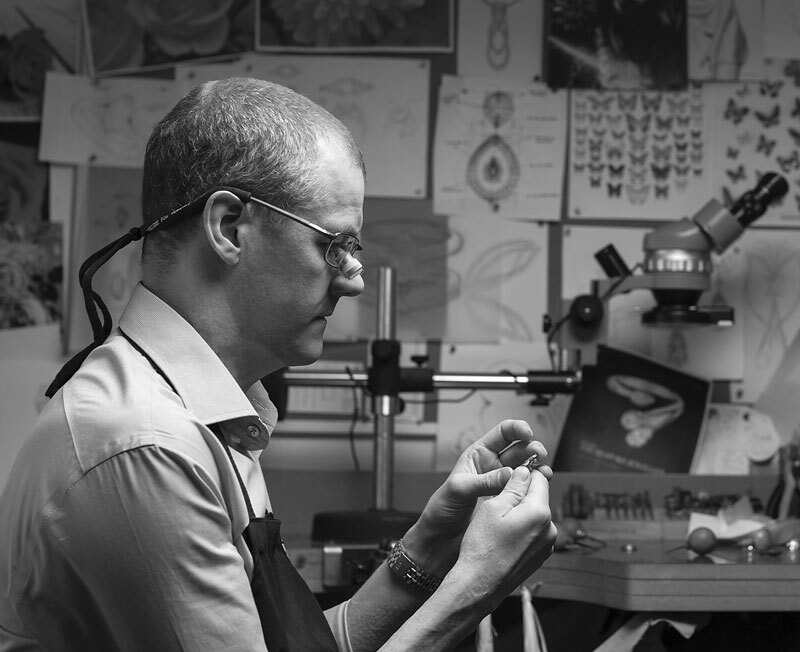 The realisation that with jewellery he could combine technical and artistic endeavours was a pivotal moment for Robin. 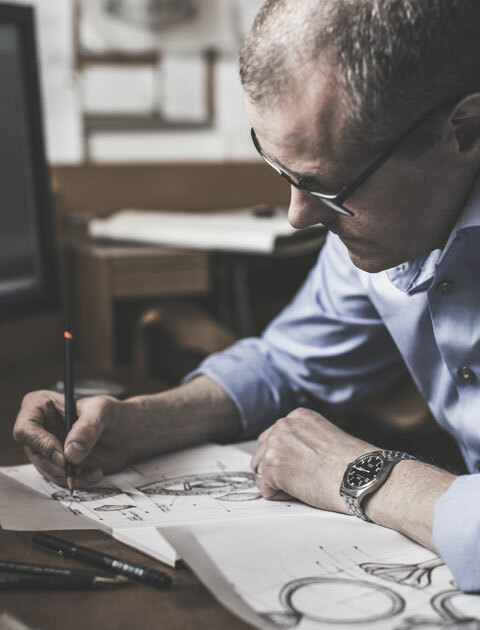 Robin’s background in precision engineering and knowledge of design and materials, combined with his new-found creative passion for jewellery, gave him the perfect platform to continually develop new exciting designs and techniques throughout the years. 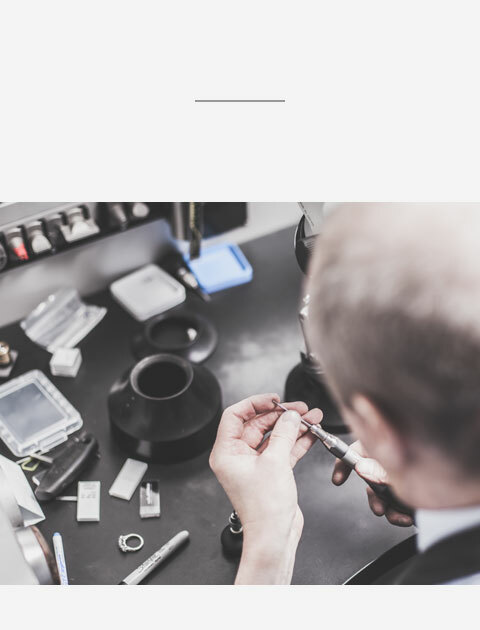 Moving forward to present day Robin now has an enviable reputation for creating exceptional pieces of jewellery, each one unique and in his own distinctive style. 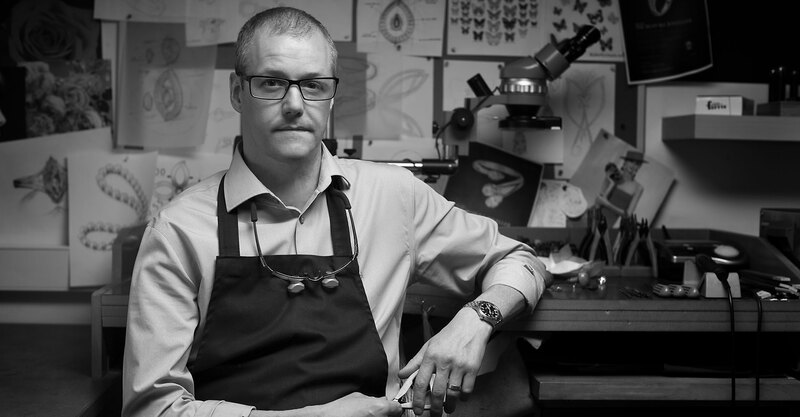 He has won numerous accolades and awards for design, craftsmanship and technical ability and is known internationally for his specialist diamond setting work and unique fine art jewellery.